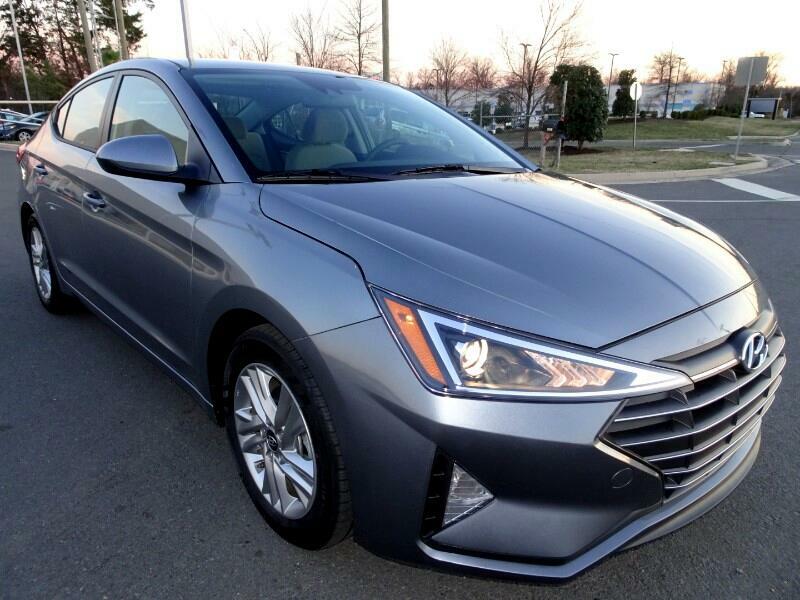 THIS IS A 2019 HYUNDAI ELANTRA SEL, MACHINE GRAY ON GRAY CLOTH SEAT'S, ONLY !!!3,560!!! MILES, 1 OWNER, POWER WINDOWS, POWER DOOR LOCK, BACK UP CAMERA, LANE DEPARTURE, BLIND SPOT, CARBON TRIM, AUTO PLAY, AND MORE!!! DON'T MISS OUT ON THIS GREAT DEAL!! !